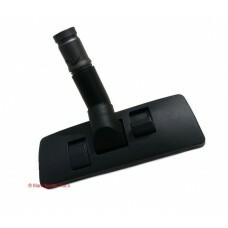 This is a dual mode floor tool/contact head in black which is a budget replacement for the original .. 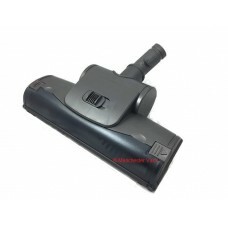 This is a turbo/turbine floor tool head in grey which is a budget replacement for some original.. 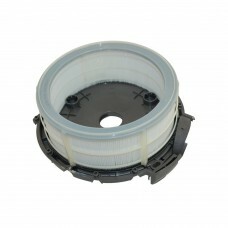 This is the post motor filter that is inside the machine to suit the DC28c, DC33c, DC37, DC38, ..